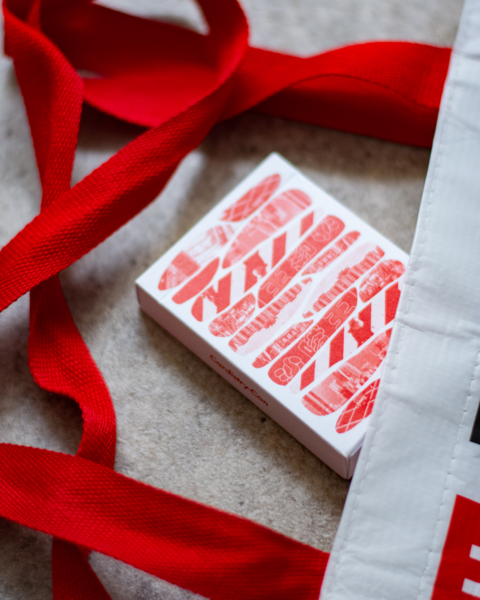 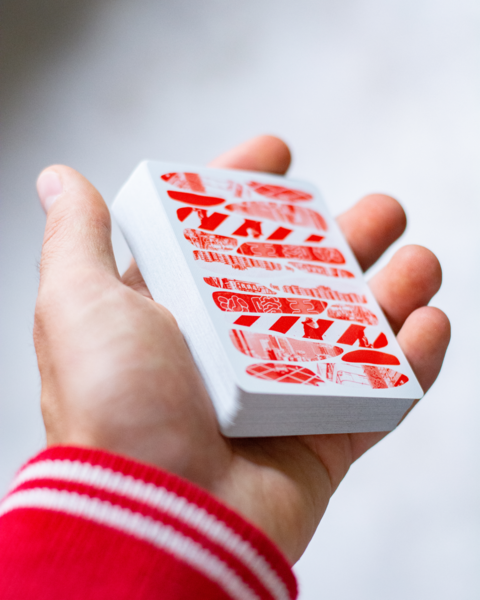 Inspired by vintage Hong Kong graphic design our 2018 Cardistry-Con playing cards feature an original back design and ace of spades in a retro monochrome colorway. 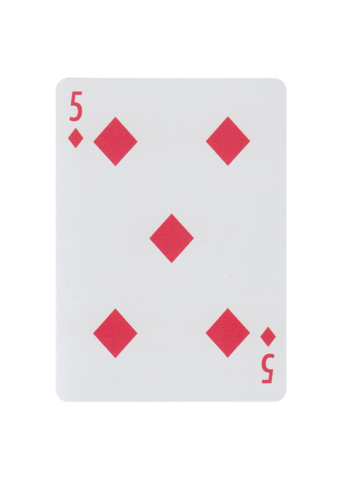 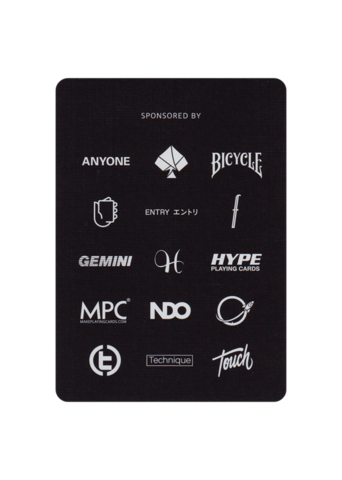 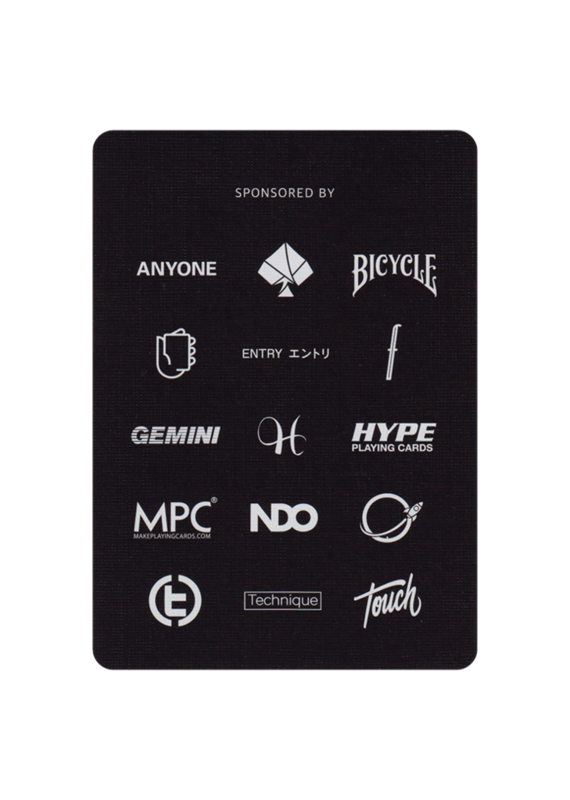 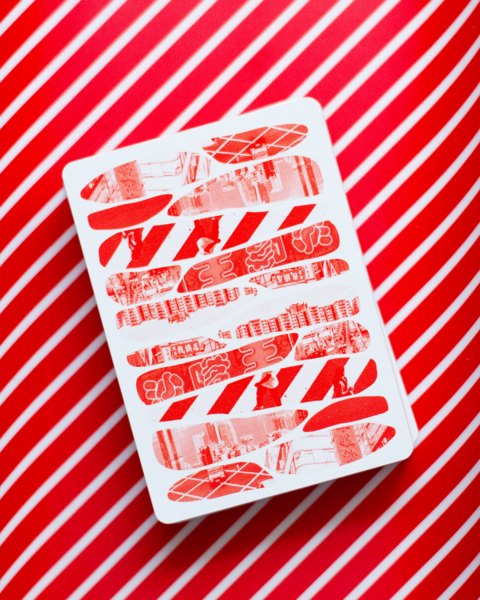 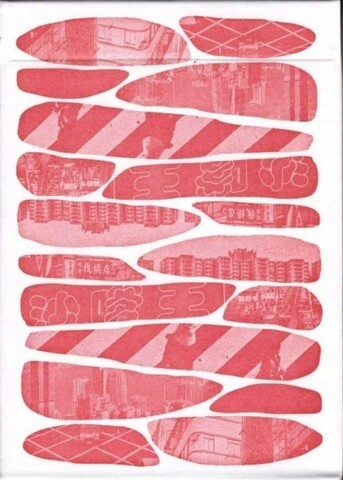 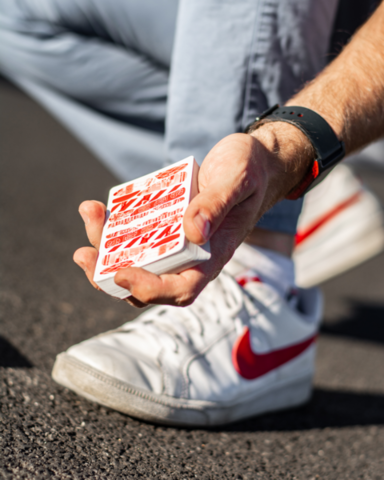 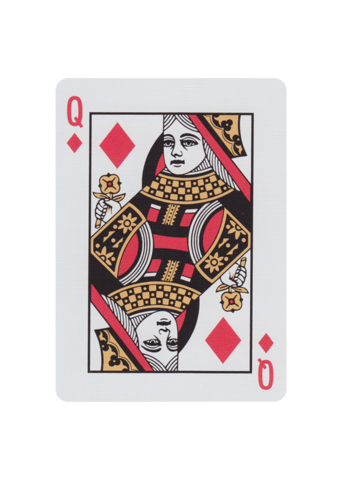 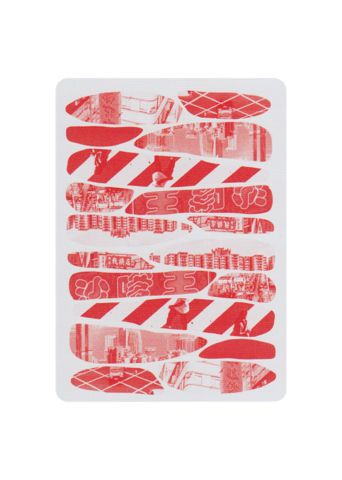 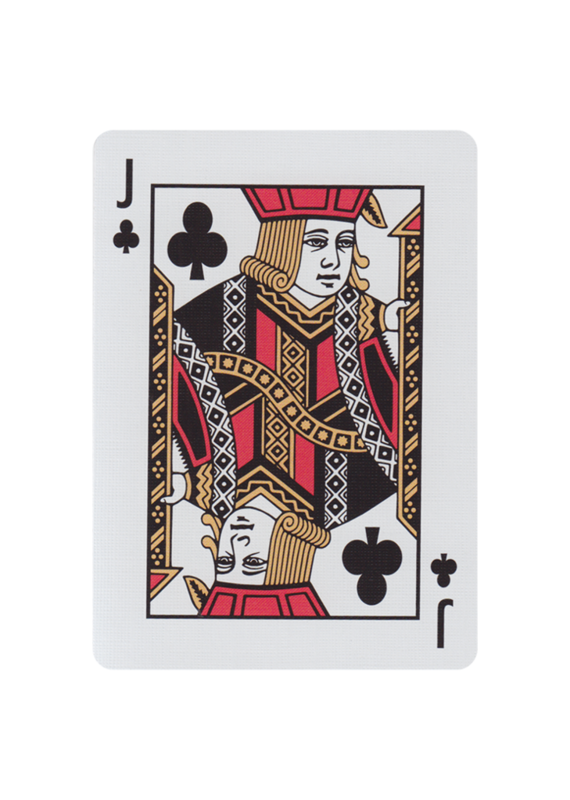 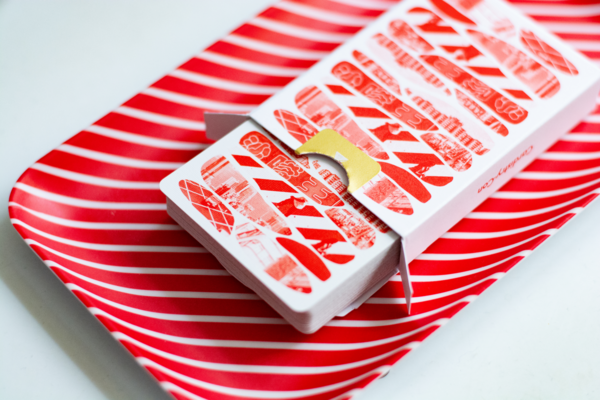 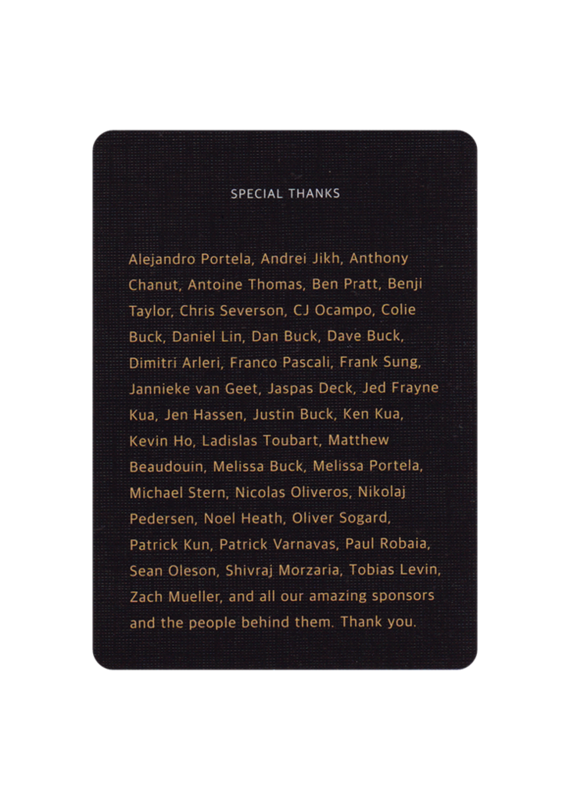 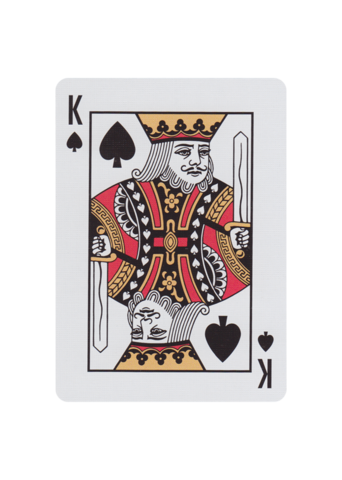 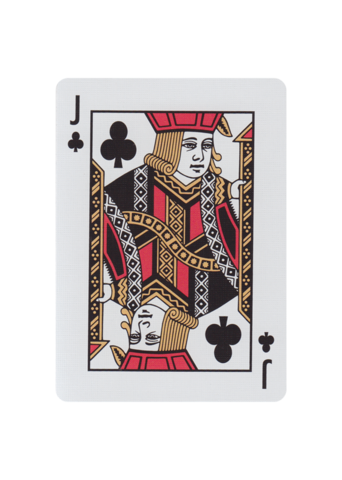 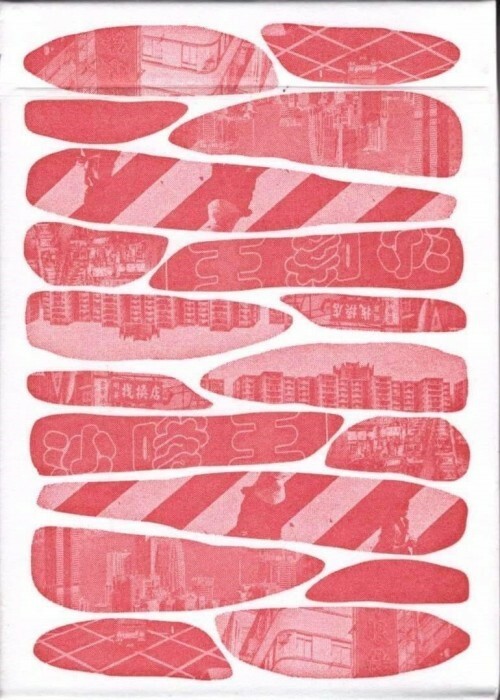 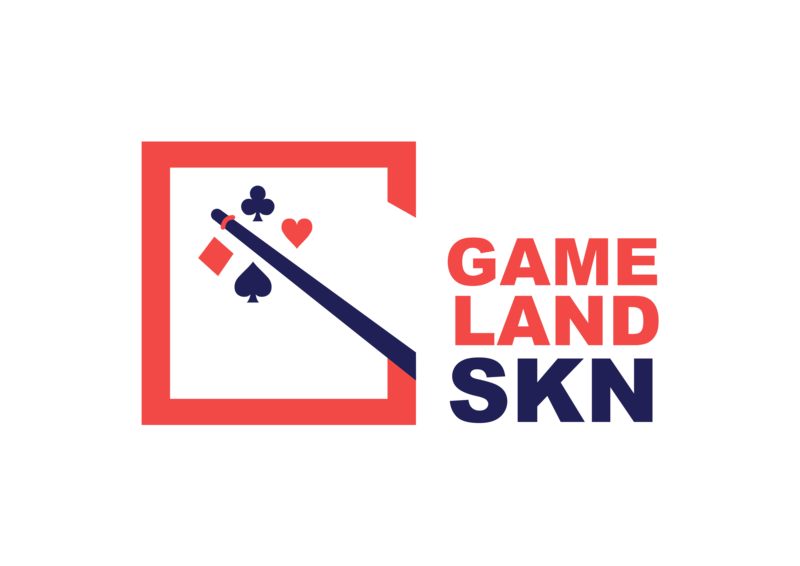 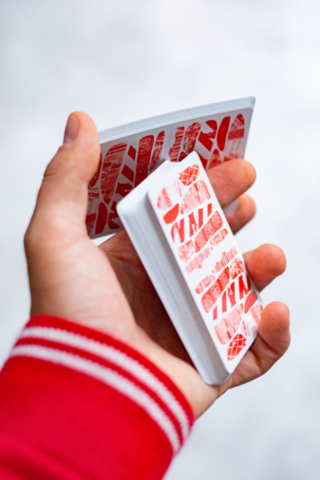 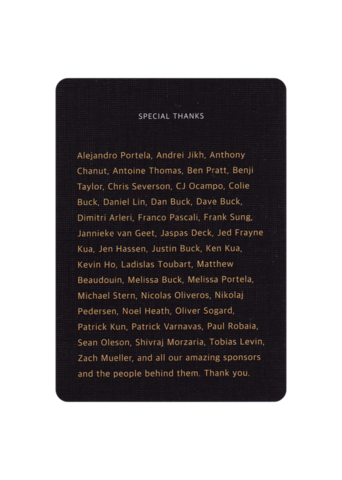 Designed in collaboration with Los Angeles based cardistry brand Entry and printed by the United States Playing Card Co. on our trademark thin stock preferred by cardists. 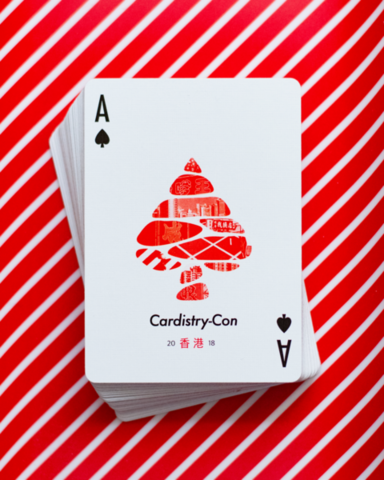 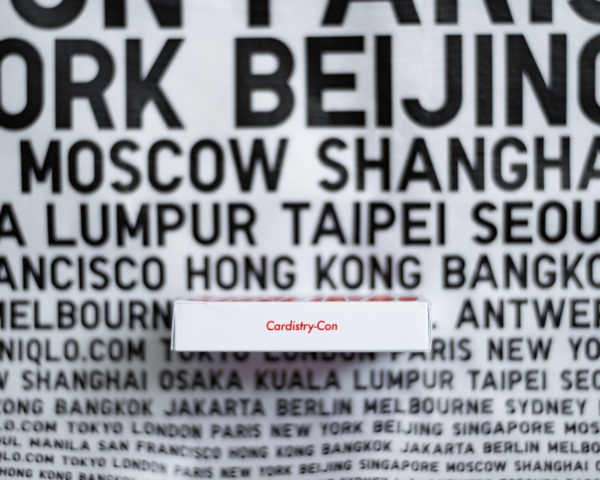 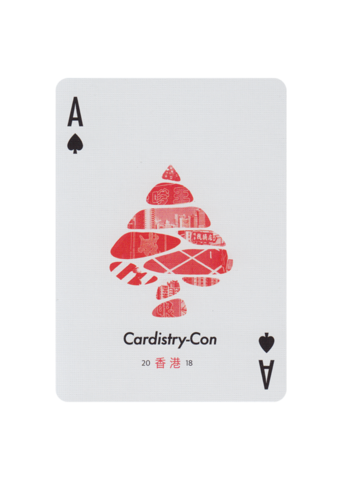 Made exclusively for Cardistry-Con 2018. Limited Edition of 4,000. Shipping October 1st.